I refuse to call him Cecil as it simply makes no sense. Pets respond to names, so it might fairly be argued in some sense they ‘know’ their names. Wild animals, who lead a much harder and shorter life than their domestic counterparts, deserve the dignity of not being so arbitrarily and patronisingly ‘tagged’. What is more, when I studied animal behaviour it was believed it skewed research to project human qualities – including names – onto research subjects: avoiding anthropomorhism is the first commandment of ethology. 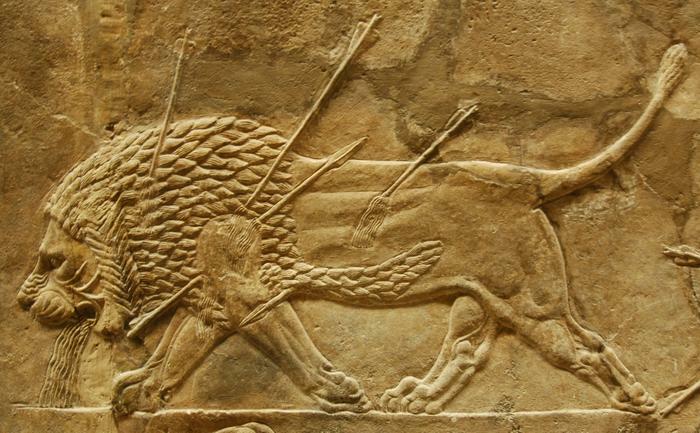 Of course, lions have long been an animal onto which we project: they have been the totem of Empires from the Persian to the British, and to hunt them has been the zenith of virility from the 7th century BC Assyrian Kings to the Maasai warriors’ rite of passage in the present day. 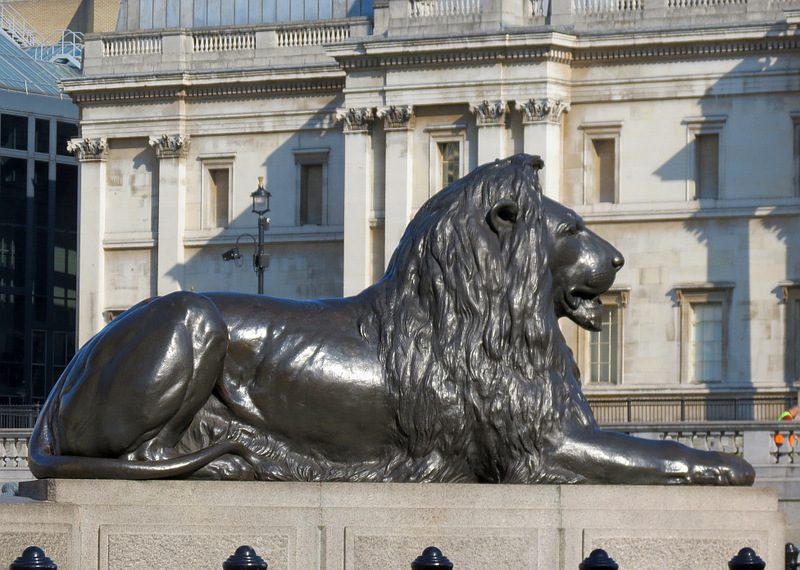 The actual facts about lions are far cruder. They are a large pack predator and the only truly social member of the cat family. Despite this they are as carelessly loving within the pride as all cats are, as capable of intra as inter species slaughter including mass infanticide, and, like all cats, extraordinarily lazy if allowed by circumstance to be. When I first went up to Oxford for interview Malcolm Coe asked me my favourite of the African megafauna and when I replied “lion” he sighed and pointed out that they were a deeply unrewarding subject, sleeping for over twenty hours a day and only hunting in the cool and dark of the night. What was more, the magnificent looking males don’t even do that, serving only as procreators who then protect their progeny from the murderous attentions of other males and keeping up their strength for this by stealing kills from their harem of mates. I do not say this to slander Panthera leo, as I said, I don’t pass human judgments on beasts. The survival of their species is of great importance to me as a vital part of the ecosystem – for three decades now I’ve supported the WWF – and I personally find them beautiful and appealing. However, I long ago gave up romanticising them. 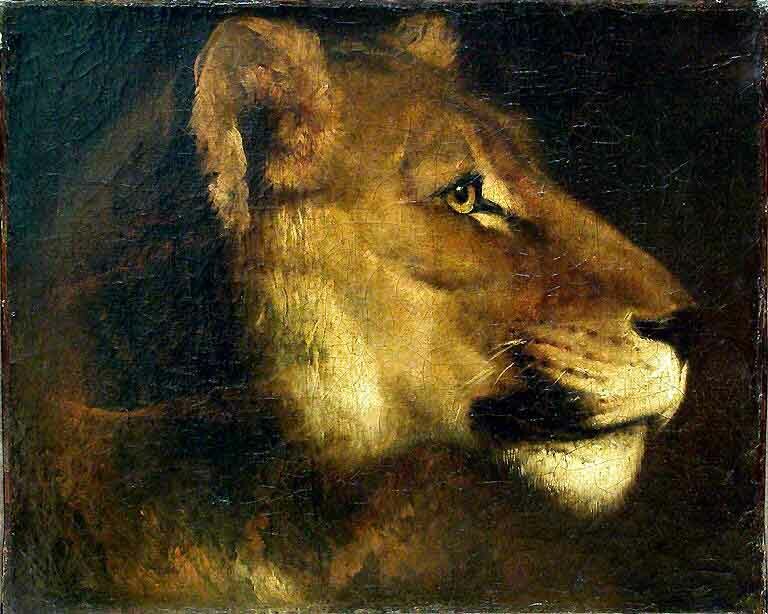 The African lion population in Africa is classed as vulnerable – not endangered, but still vulnerable – and this has been almost exclusively caused by habitat loss. Even if the last wild African lion is shot by a hunter – or more likely killed by a local protecting his livelihood or life – it will not be because of that they vanished. Unlike, for example, the last British wolf (he was killed in Scotland in 1680 following a campaign of eradication.) It will be down to the spread of humanity, pure and simple, something currently being accelerated by astonishing and unremarked on levels of industrial expansion by natural resource-hungry Chinese investment. I say absurd, but a better word would be obscene given the plight of the people of that country that went completely ignored for so long under a barbarous regime that all but wiped out the tribe after which the territory in which Hwange resides is named – Matabeleland – in a post-independence genocide. Mugabe’s North Korean trained army of Shona tribesmen killed 20,000 Matabele during the 1980s but apparently they weren’t as pretty as a lion in repose, or have charismatically Caucasian names like Cecil. Having said that, do I approve of the death of that lion? Absolutely not. Just because I am unwilling to call the death of an animal “murder” as Malcolm Coe did to me in a recent email on this subject – if killing animals could be murder then putting down pets would be euthanasia and killing three million cattle a year in the UK because we like the flavour genocide compounded by cannibalism – I think everything about how it was done stinks. In theory, if culls of a species need to be made, I can find no principled ethical objection to game reserves selling the right to kill to raise funds for conservation rather than spending money hiring professional hunters to perform the cull. 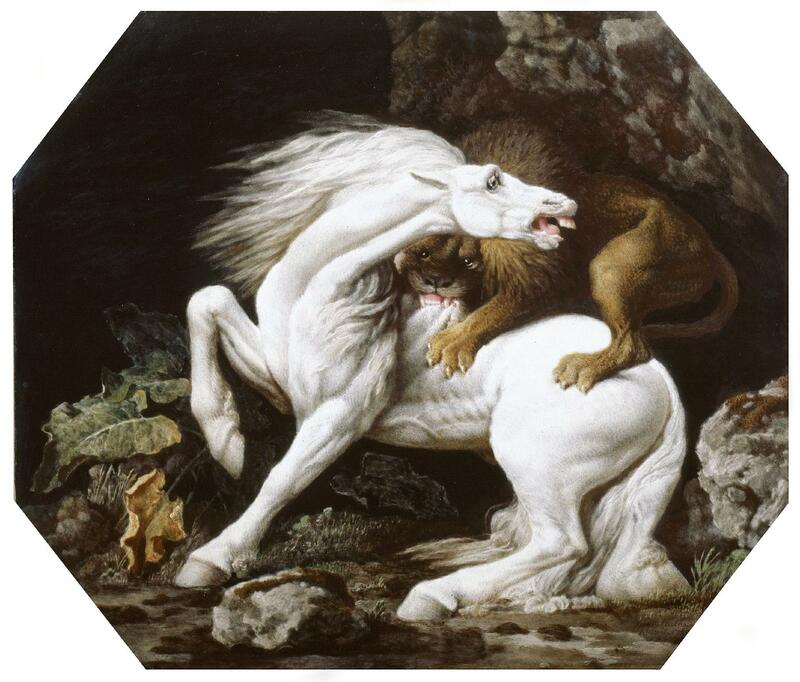 Equally, if hunting reserves spring up returning the land to nature to provide the forage for the herbivorous game, who in turn provide the protein for their carnivorous cousins, who loses? However, breaches of the law, luring out a ‘trophy’ from a non-hunting zone, followed by the use of a bow as the killing instrument rather than a suitable calibre rifle is simply grotesque. The hunters I know advocate the .375 Holland & Holland Magnum as a bare minimum for dangerous large game, or if you really are a crack shot, why not Hemingway’s favourite, the old 1912 Springfield 30-06, which served the US Army through the Great War and its snipers all the way up to Vietnam? EH 7018P Ernest Hemingway on safari, Africa. January, 1934. Photograph in the Ernest Hemingway Photograph Collection, John F. Kennedy Presidential Library and Museum, Boston. Of course, not unexpectedly, the electronic outrage at the death of a lion completely ignored the obvious counterfactual that large dangerous animals never die well. 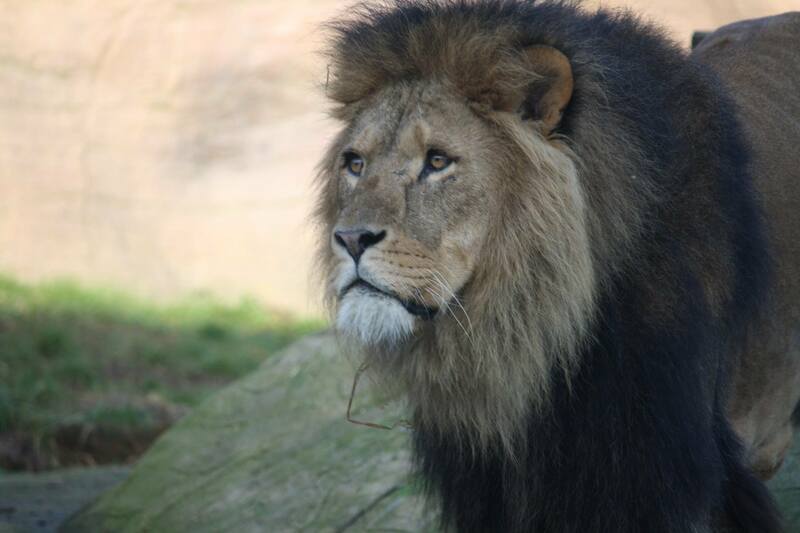 Male lions are ousted from the pride and no longer have the lightness of foot to bring down their own game. At best they starve and end up too weak to fend off hyenas, who often begin to eat them while alive starting at the end that has no teeth. 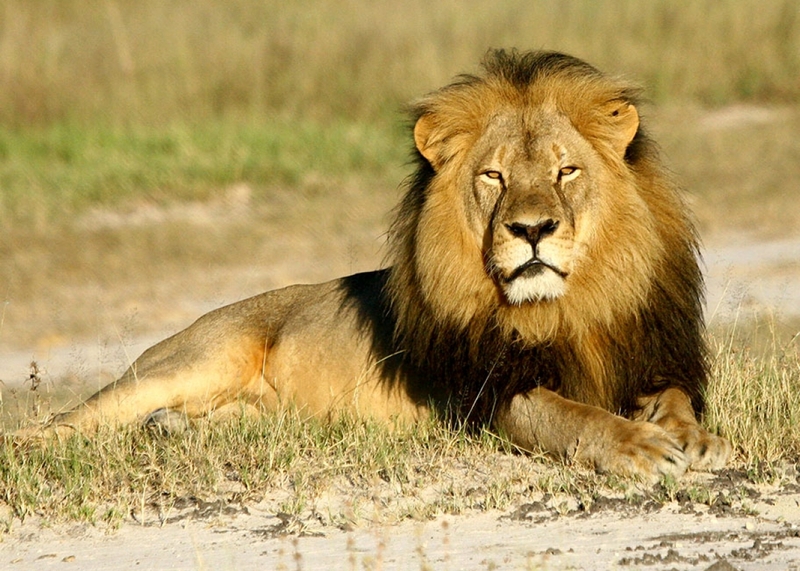 At worst they kill livestock or humans – in Tanzania lions reportedly kill around 100 people a year. 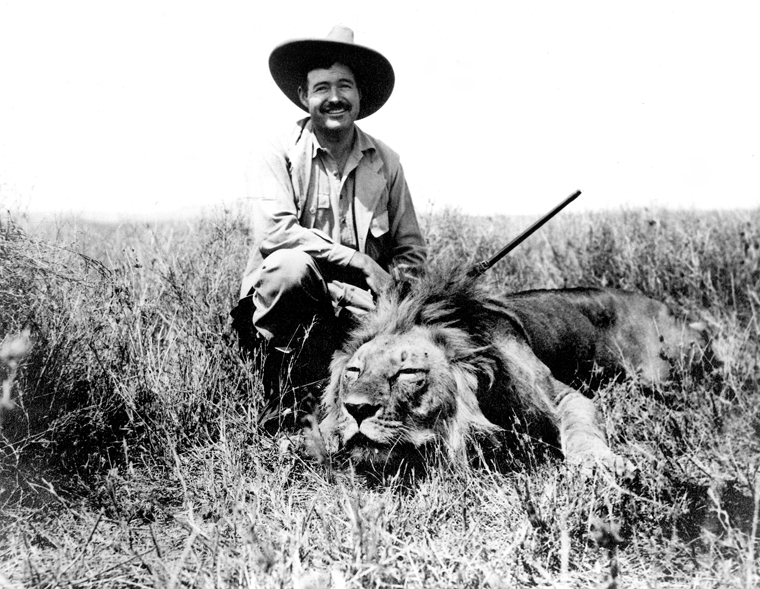 One noted professional hunter, PH, of my acquaintance says all the lions he’s shot were man-eaters. 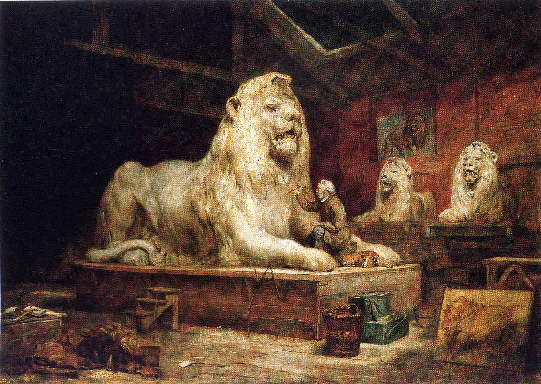 The most important point of all is that the lion in question was at the very end of his natural life, his remaining span being measured in months, not years. So the much-lamented but very natural death of his younger cubs at the paws of another male was just around the corner no matter what. I am less particular than my old tutor, and more loyal to my own. When it comes to hunting, I follow my emotional makeup, and am on the side of the predators… all of them, us included. I grew up in a hunting environment. Both my father and grandfather were hunters. I estimate that for every lion taken, we walked and tracked with brilliant Shangaan trackers over 100 kms. Out of every 30 hunts, one was successful. However, you and your colleagues in Zimbabwe and those PH’s doing canned lion hunting in South Africa, are nothing more than mercenary soldiers killing icon animals for money.